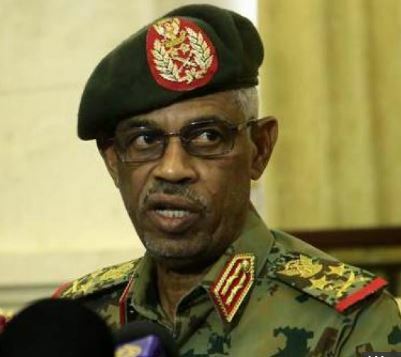 KHARTOUM – The leader of Sudan’s interim military council has vowed to “uproot the regime” two days after a military coup. Gen. Burhan, who replaced the coup leader after he resigned on Friday, also dissolved all provincial governments and pledged respect for human rights. Using a more conciliatory tone, Gen Burhan also called on the opposition to “help us restore normal life”, promised to try those who killed demonstrators and vowed war on corruption. 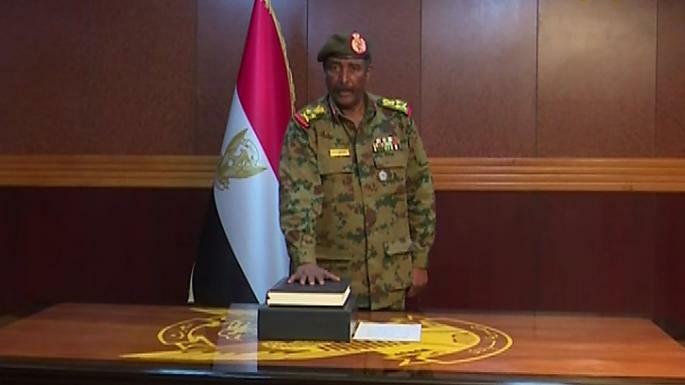 The speech followed the resignation of feared security chief Gen. Salah Gosh hours after the coup leader himself, Defence Minister Awad Ibn Auf, stepped aside. No official reason has been given for either departure. Later on Saturday, the army named Lt Gen Mohamed Hamdan Dagalo as the deputy head of the Transitional Military Council. The opposition groups according to BBC have met the military to discuss “transitional arrangements”.